If you’re ready to buy a home but don’t have enough saved for a traditional 20% down payment, consider a Federal Housing Administration (FHA)-insured mortgage. 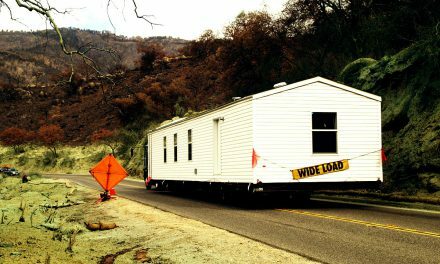 An FHA-insured mortgage allows for down payments as low as 3.5% of the purchase price! 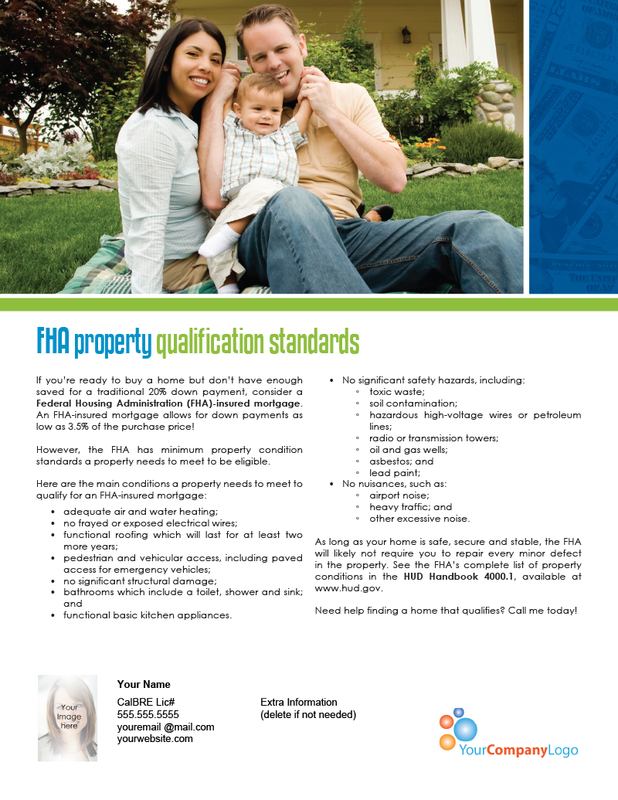 However, the FHA has minimum property condition standards a property needs to meet to be eligible. 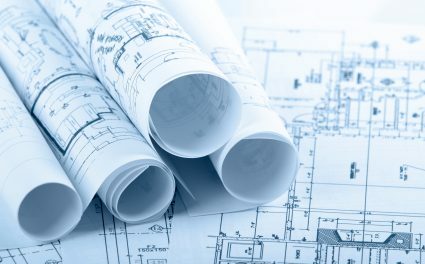 As long as your home is safe, secure and stable, the FHA will likely not require you to repair every minor defect in the property. 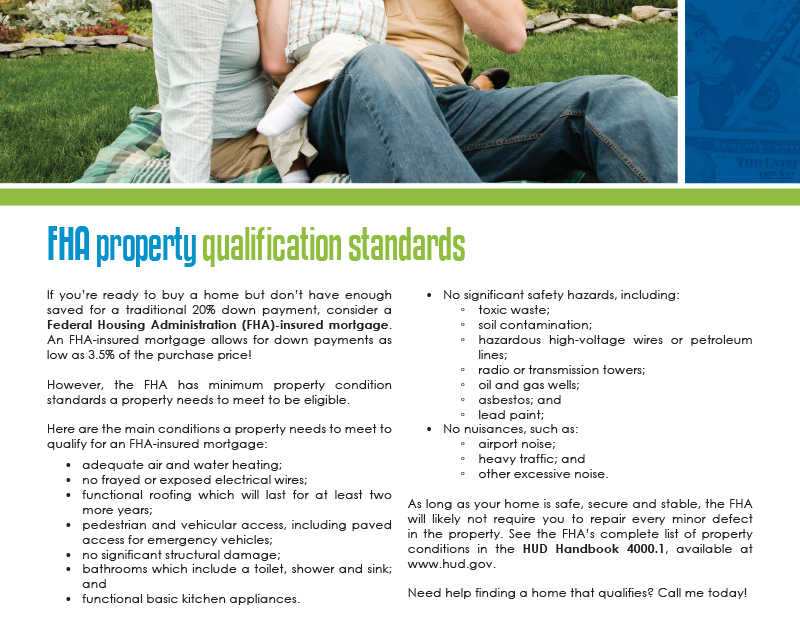 See the FHA’s complete list of property conditions in the HUD Handbook 4000.1, available at www.hud.gov. Need help finding a home that qualifies? Call me today!